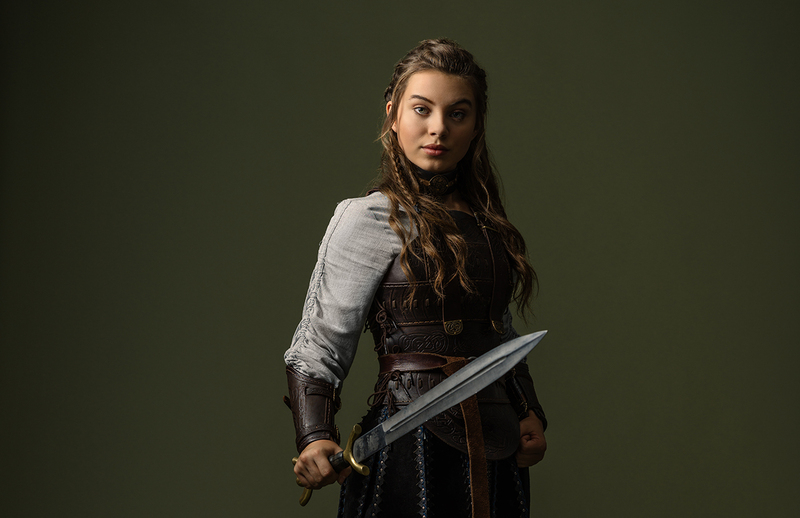 You got to know Princess Gretta in this interview with Caitlin, but now it's time to get to know Caitlin herself! What super power would she choose? Is she a night owl or an early bird? Does she like flying or taking road trips? 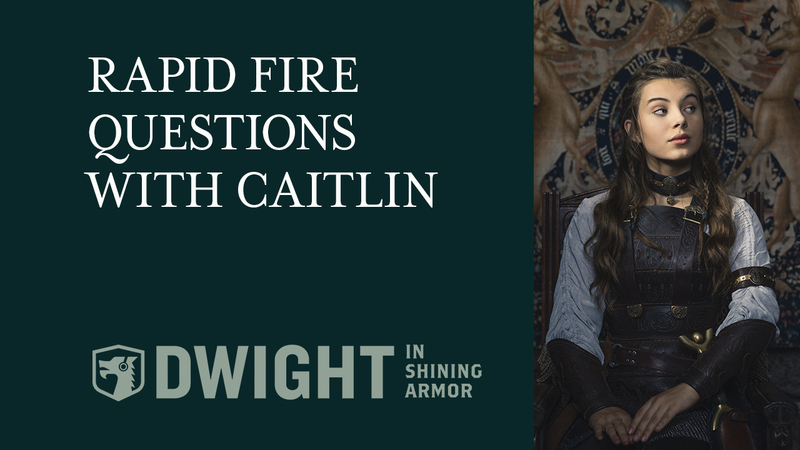 Find out the answer to all these questions and MORE in this exclusive interview with Caitlin Carmichael!